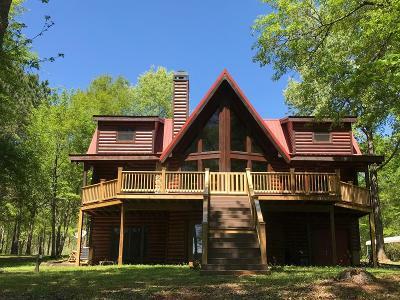 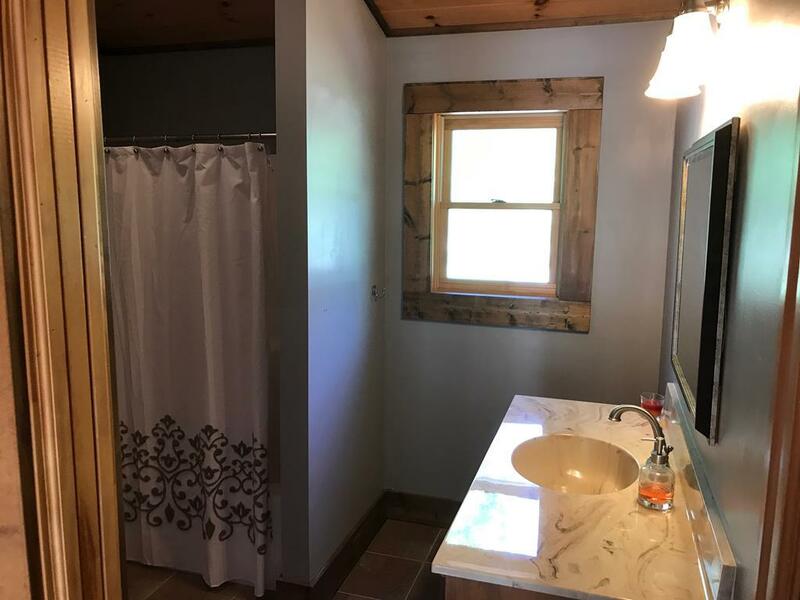 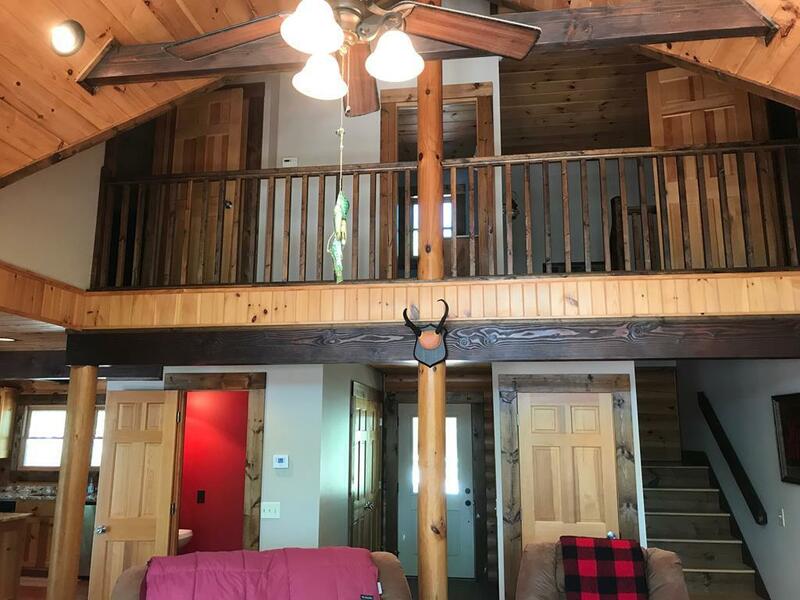 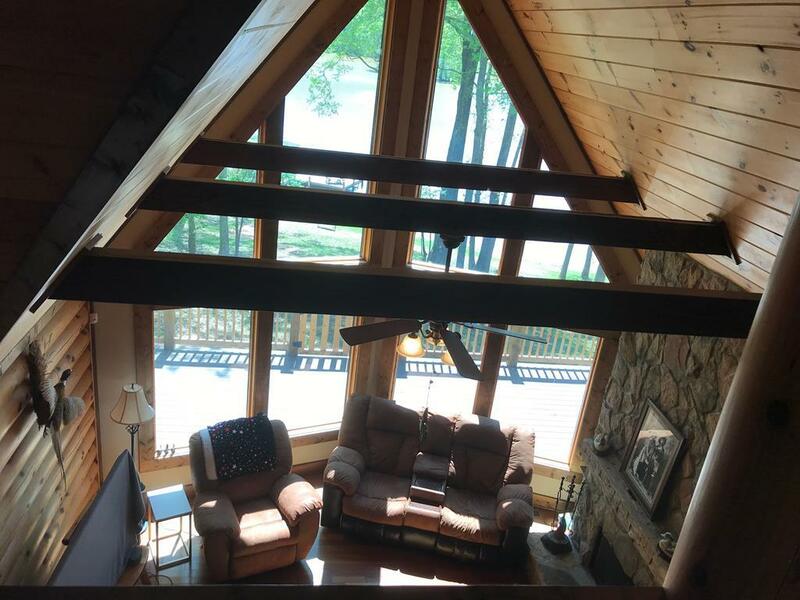 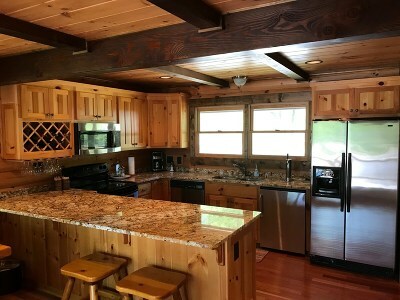 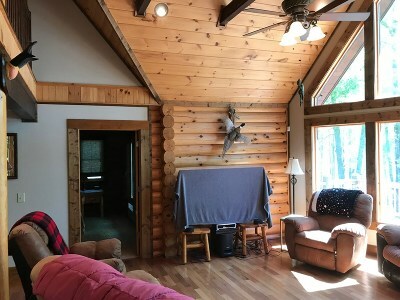 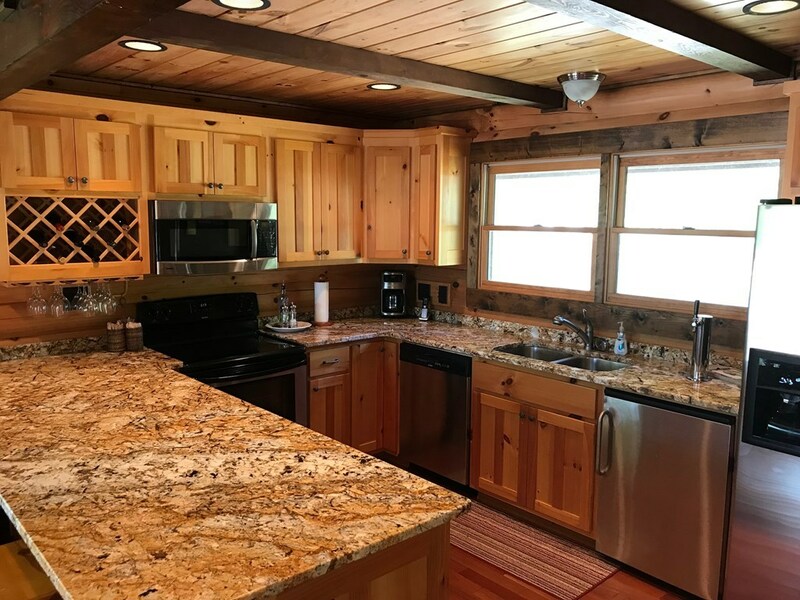 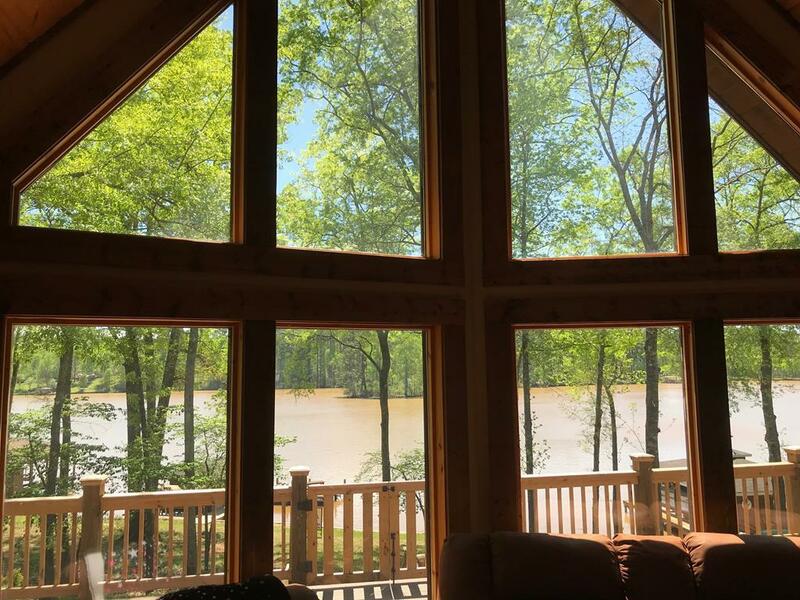 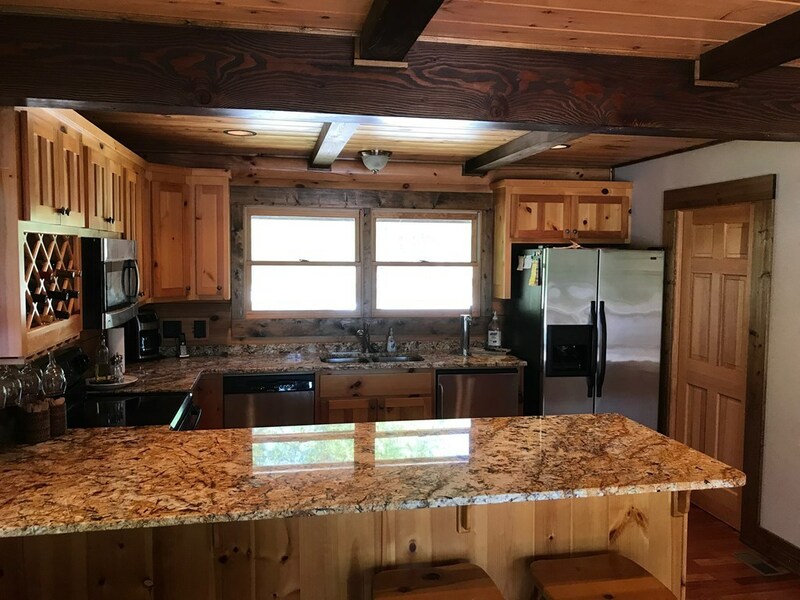 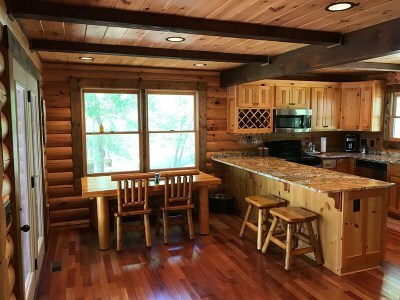 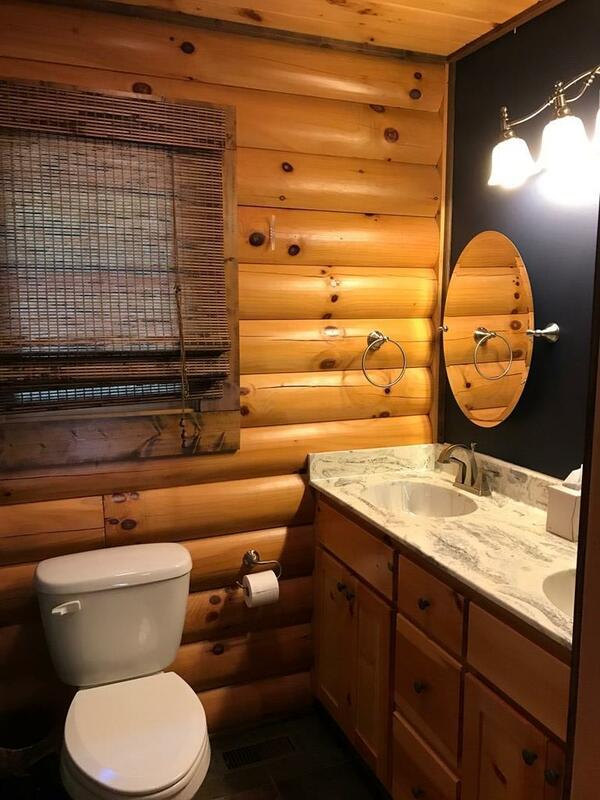 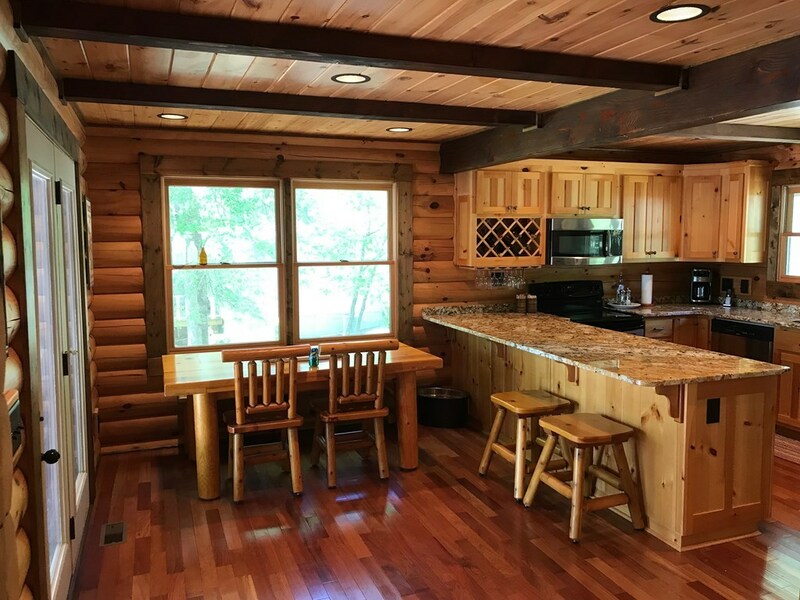 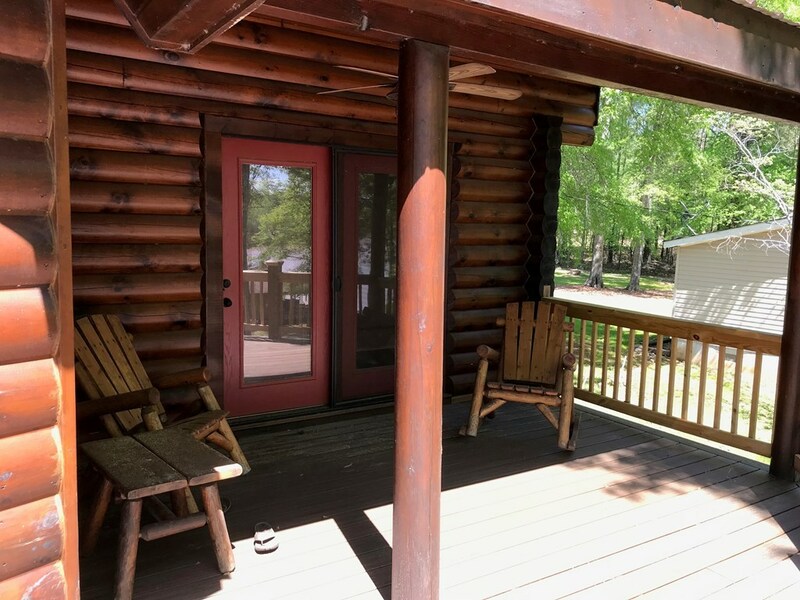 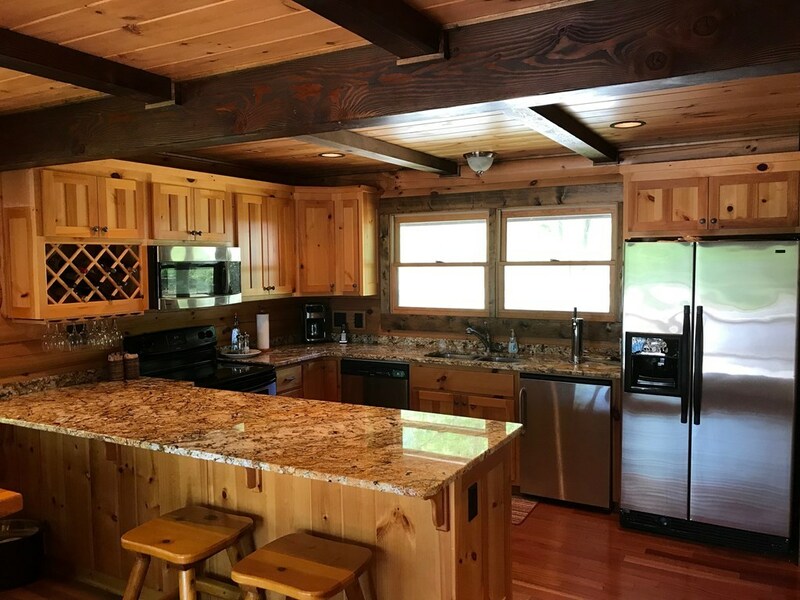 Enjoy the cabin in the woods feel on Lake Sinclair. 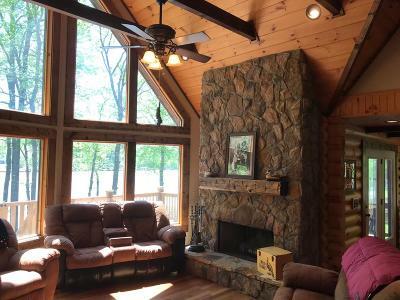 Beautiful hardwoods from floor to ceiling and recessed lighting throughout in this spacious 3BR/3.5 bath getaway. 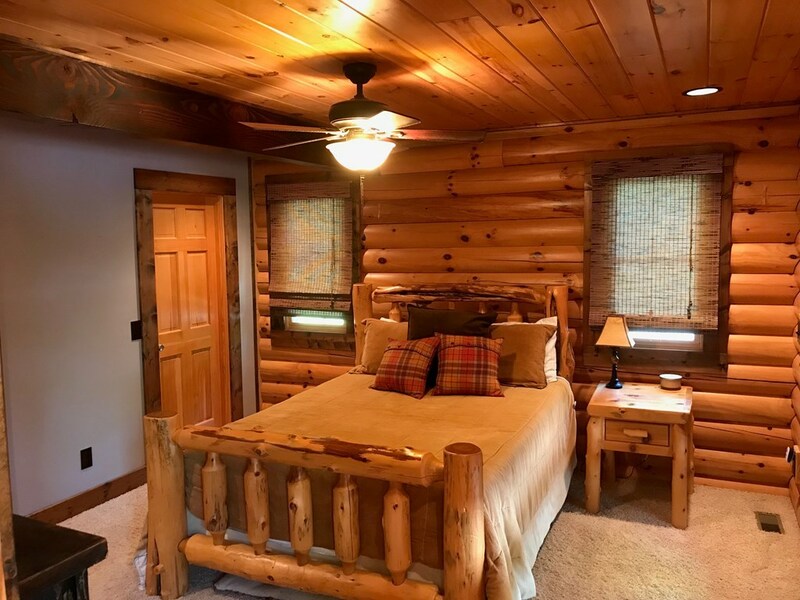 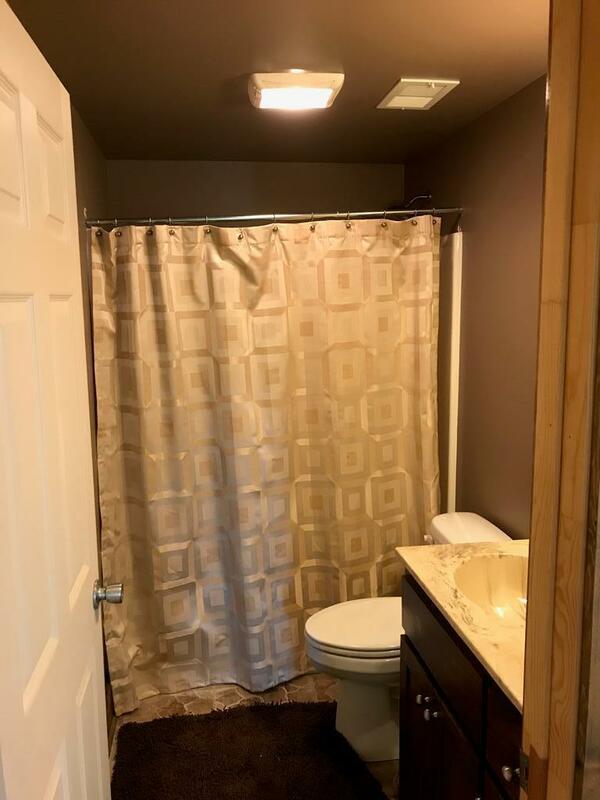 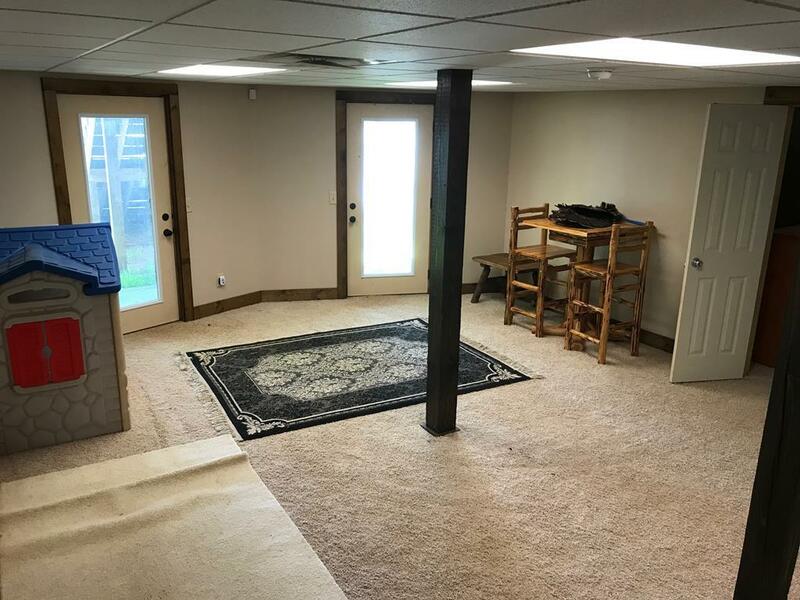 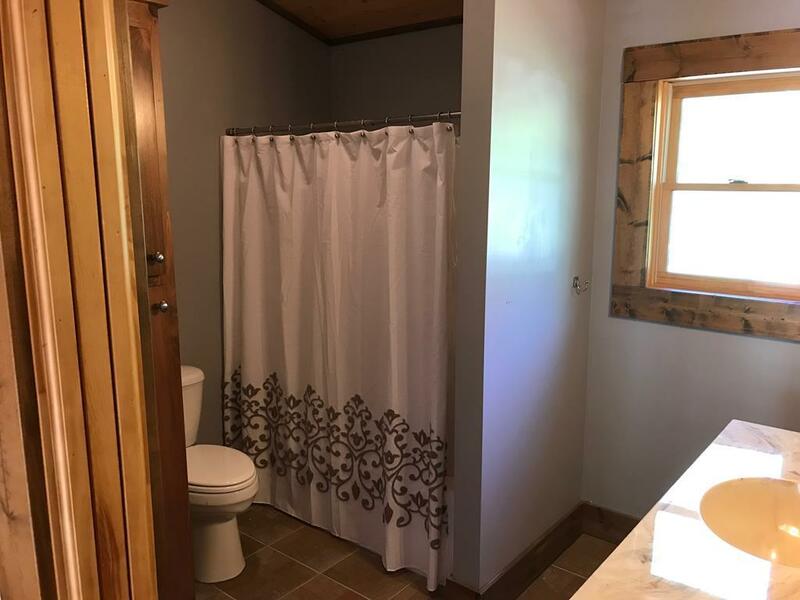 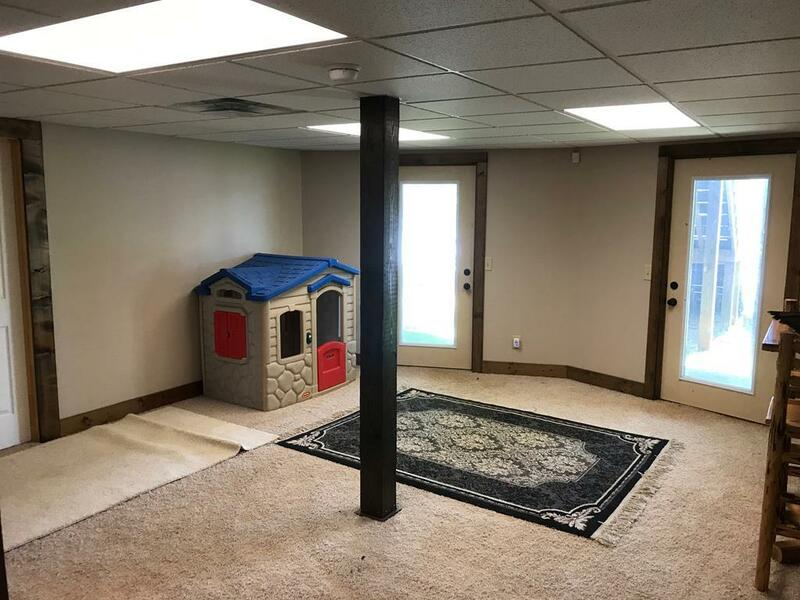 The basement offers extra an living area with a possible 4th bedroom for children or guests, as well as garage space to store all of your lake toys. 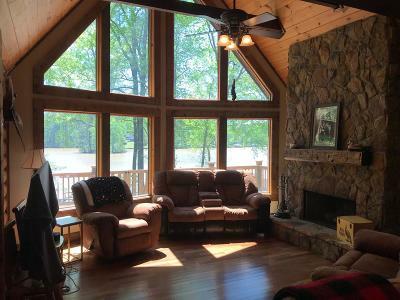 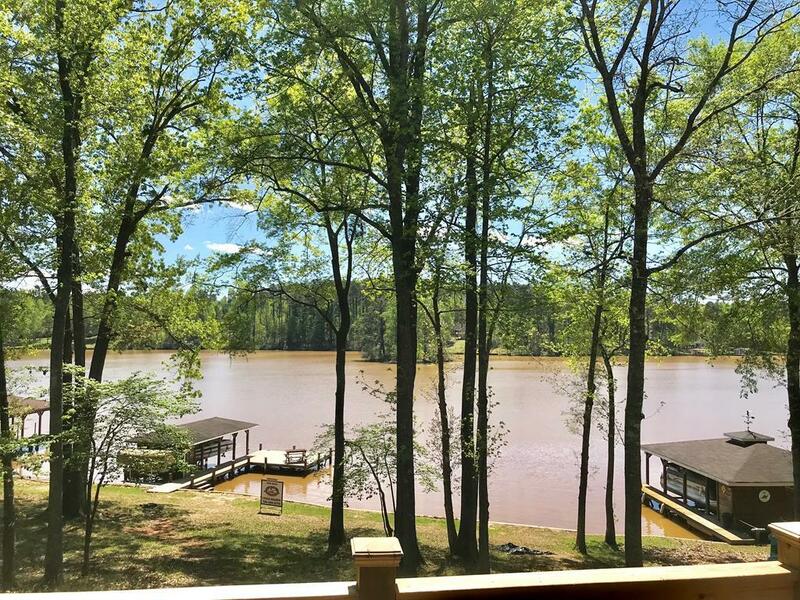 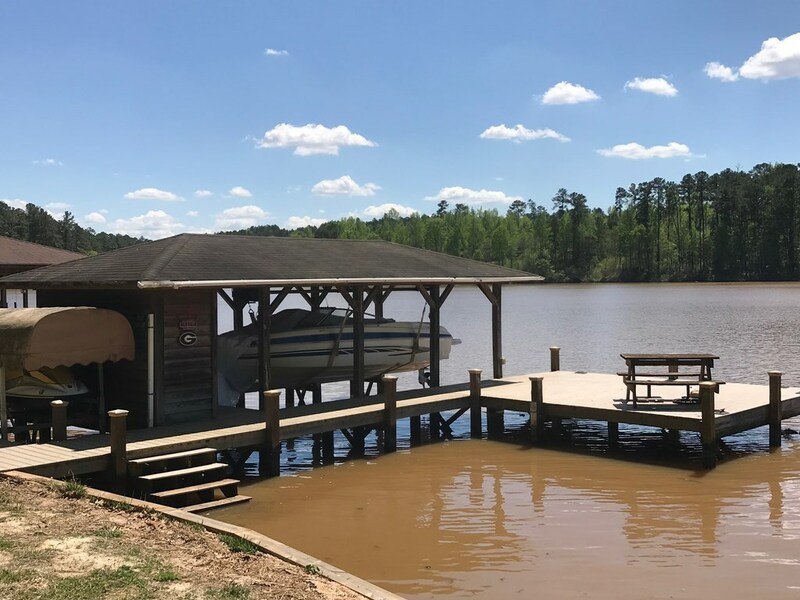 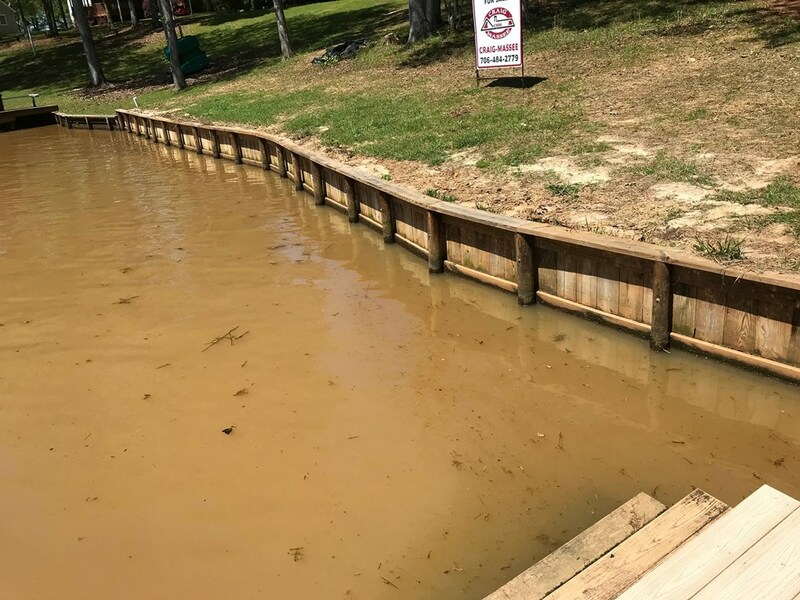 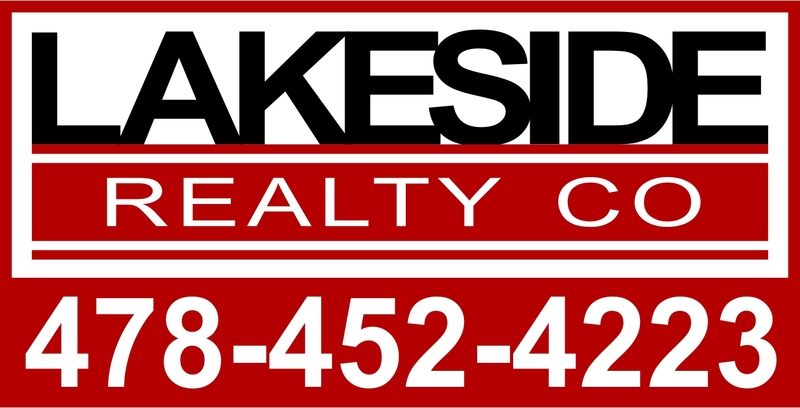 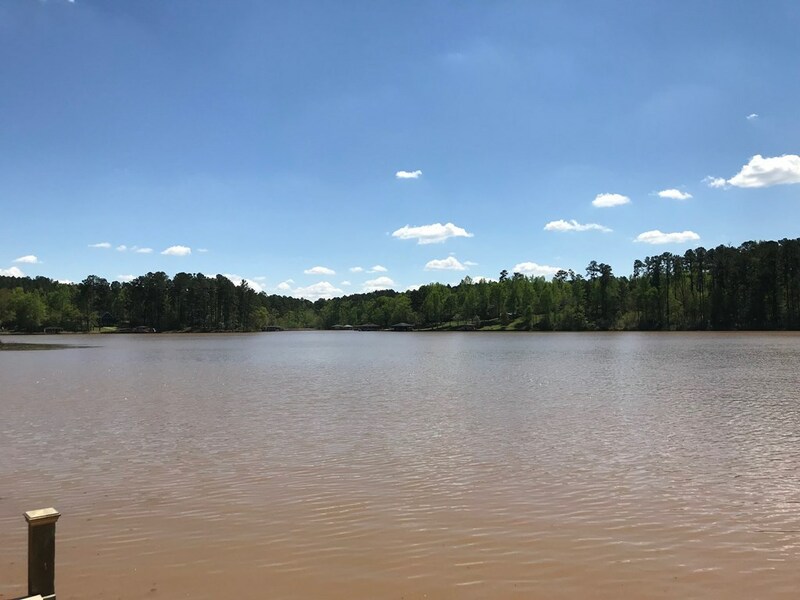 This place is ready to go and comes with all the amenities needed for the perfect lake home. 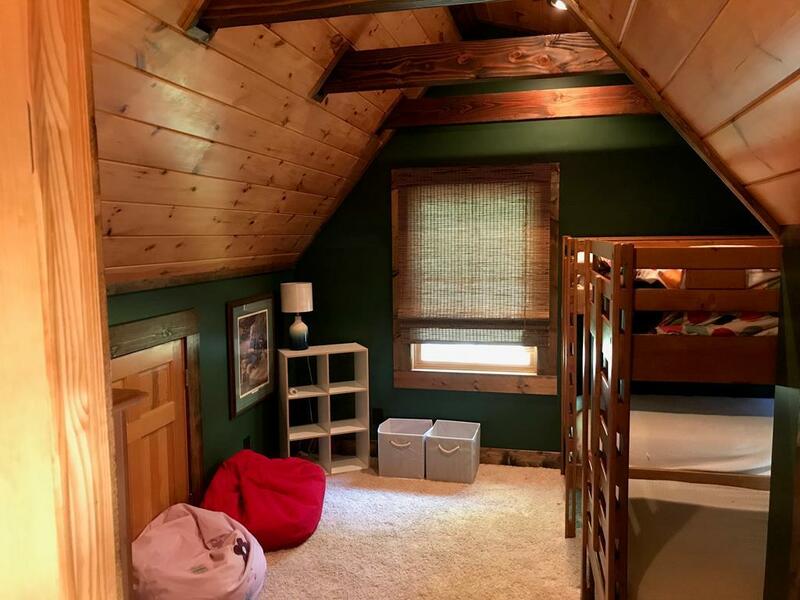 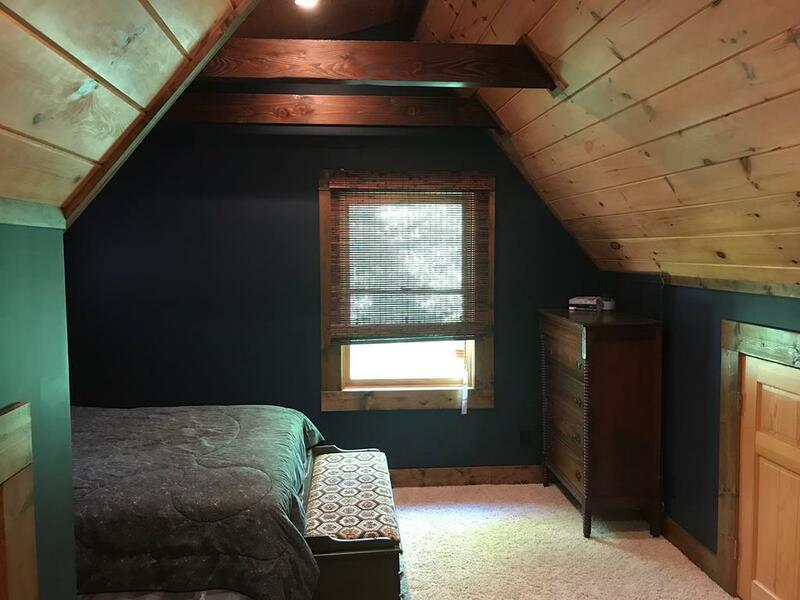 Master bedroom on the main level with covered deck access. Beautiful double sided stone fireplace for the living room and deck. 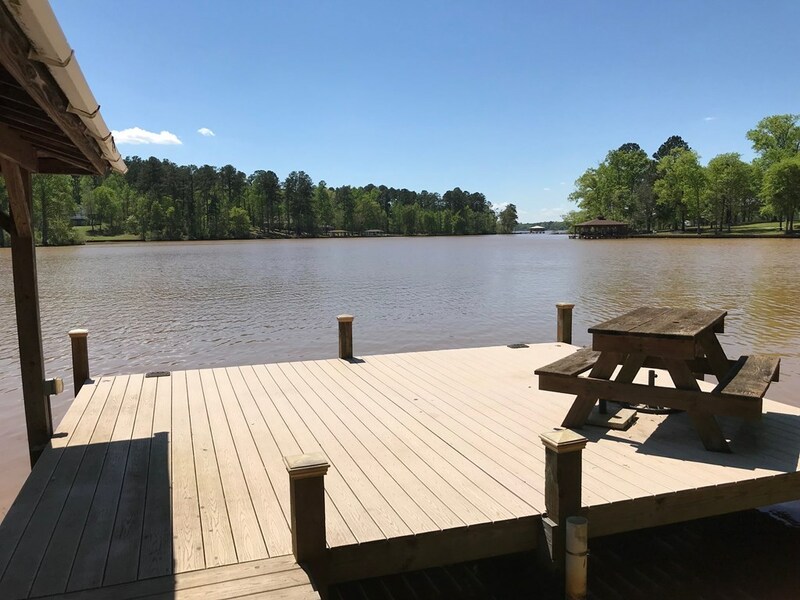 The lakeside deck is brand new and has plenty of room to entertain guests. 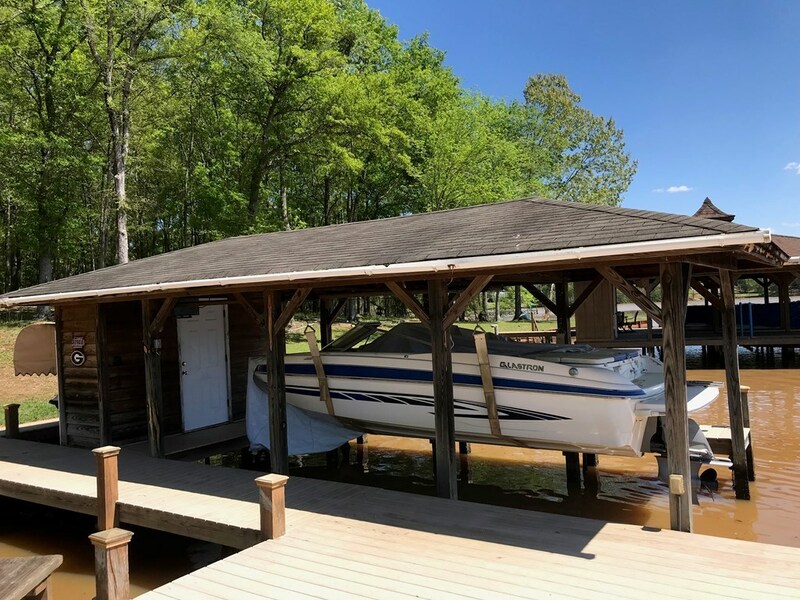 Single stall boathouse with new seawall and deep water off the dock. 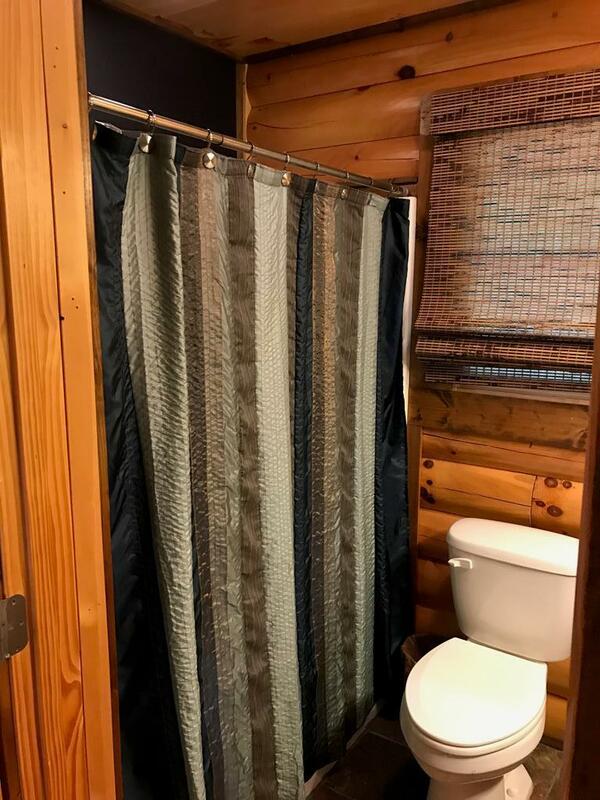 Call agent for full list of amenities.